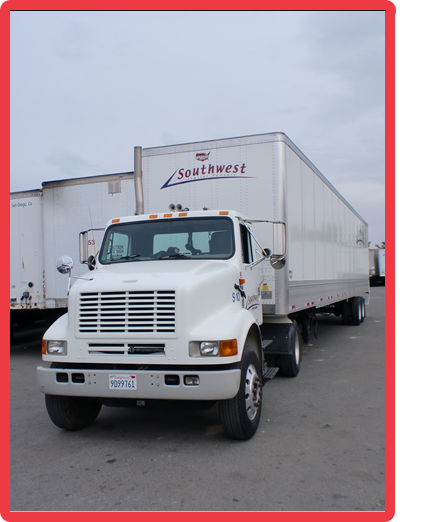 Southwest Trailer Leasing offers a wide variety of trailer specifications, manufacturers, and year models. We specialize in new or late model over-the-road vans and flatbeds but also stock local cartage and storage vans in most locations. Our inventory changes daily as we are purchasing new and used trailers on an on-going basis. Southwest Trailer Leasing leases hundreds of new trailers each month. We also specialize in storage trailers from 45’ to 53’. If you don’t see what you are looking for do not worry. 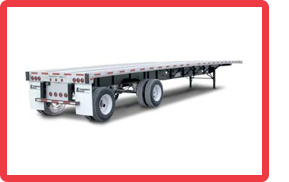 We can purchase trailers from nearly any manufacturer for your needs.